Its the first say of SPRING! Time to pull out the colors!! Have a BRIGHT day! Loving that clutch in the last photo! I really like that clutch in the last pic. 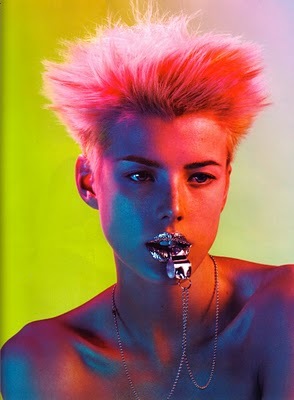 A little neon goes a long way! 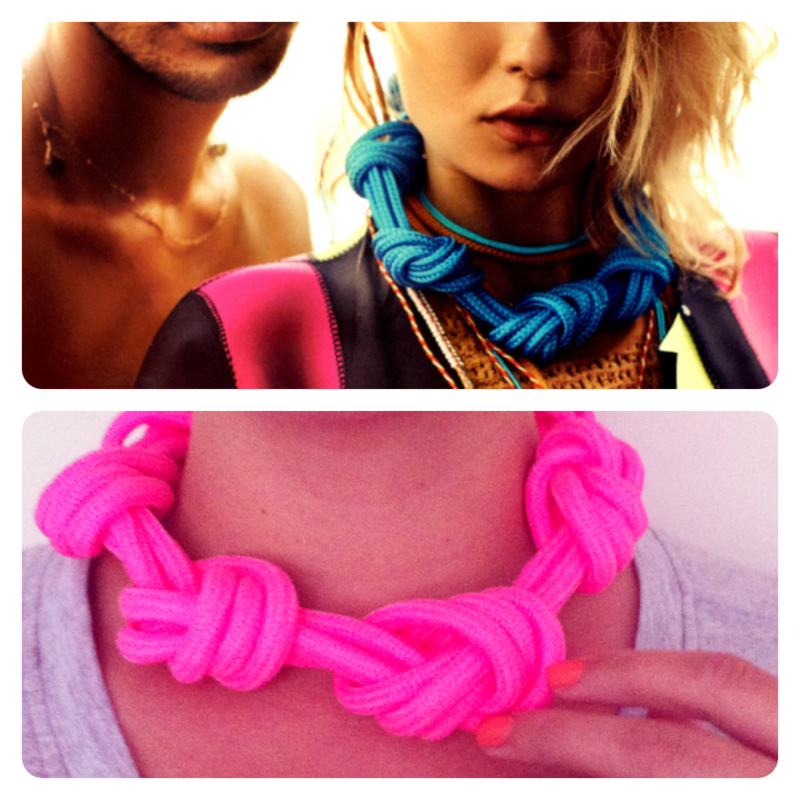 I want that neon necklace please! I can't get enough neon! Love this post! That rope necklace is so cool! I LOVE a pop of neon! Love those knot necklaces! Stunning pics! I love neon!